welcoming beginners to experienced Yachtmasters. 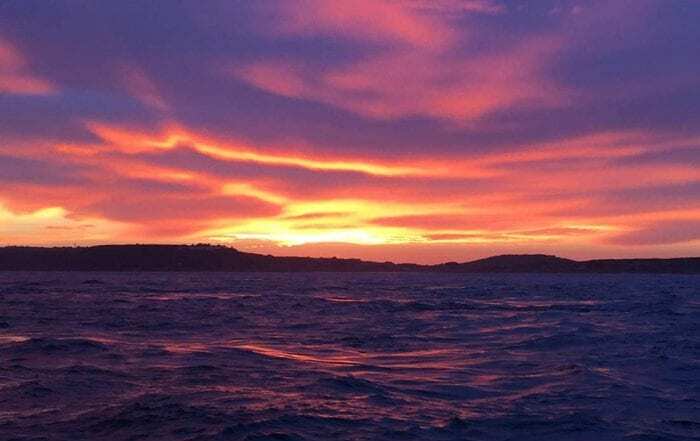 to Masterclass Boat Handling and Night Sailing Events. 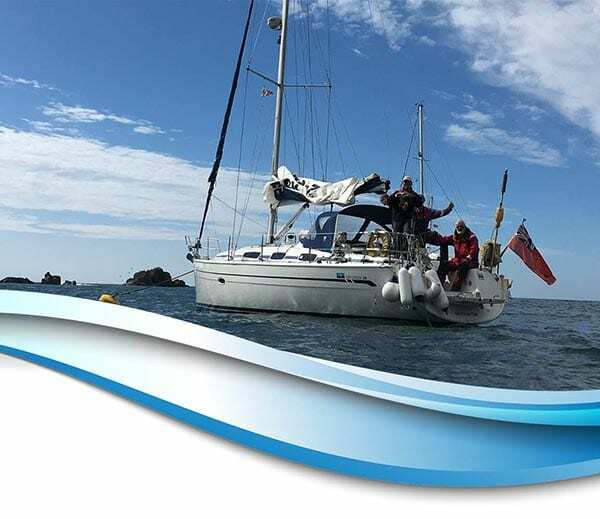 We are a small, enthusiastic and friendly sailing club welcoming beginners to experienced Yachtmasters. 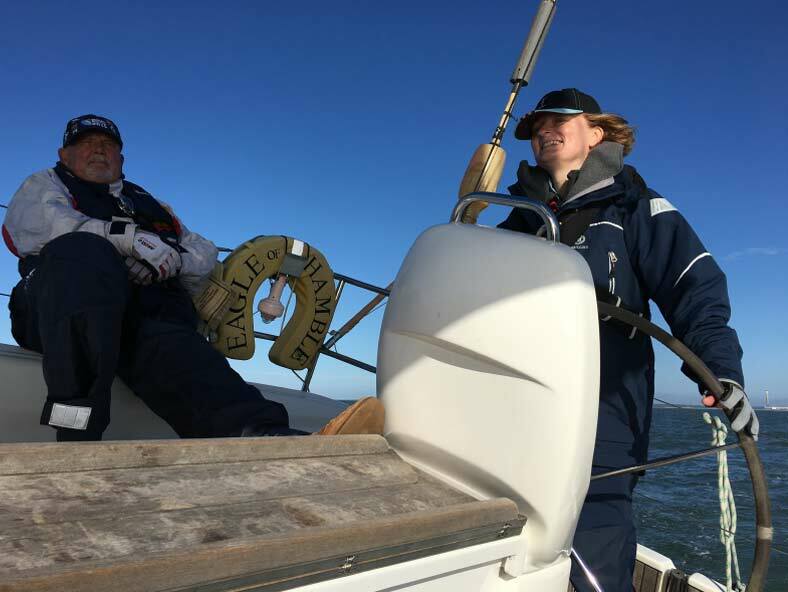 We run club activities which range from Family Weekends to Masterclass Boat Handling and Night Sailing Events. 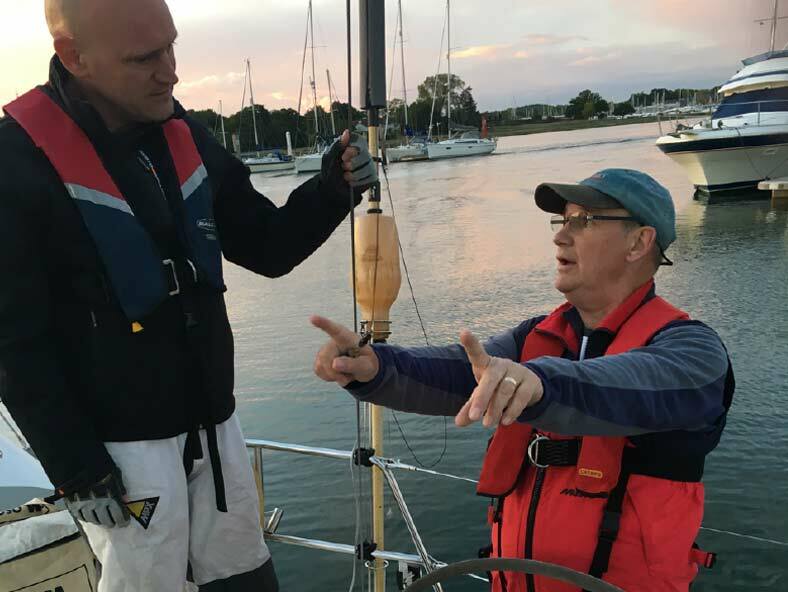 We are a members only sailing club based at Universal Marina on the East side of the Hamble River. 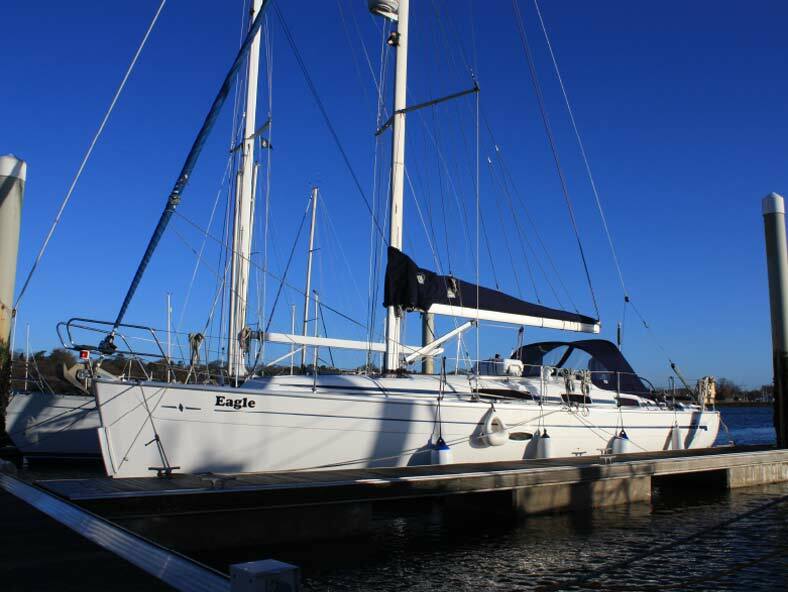 We own ‘Eagle’ a Bavaria 38 cruising yacht built in 2010 and we have approximately 150 members. 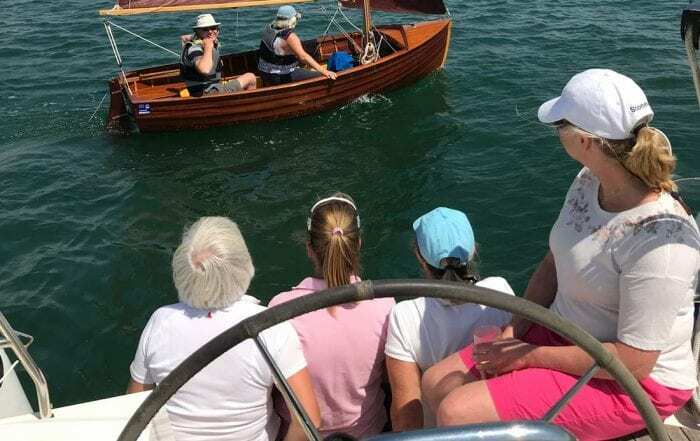 New members are always welcome at our very attractive £30 per year individual membership rates you can learn to sail, improve your skills or become a skipper yourself. giving very easy access to the Central Solent. or only £40 for a family membership. 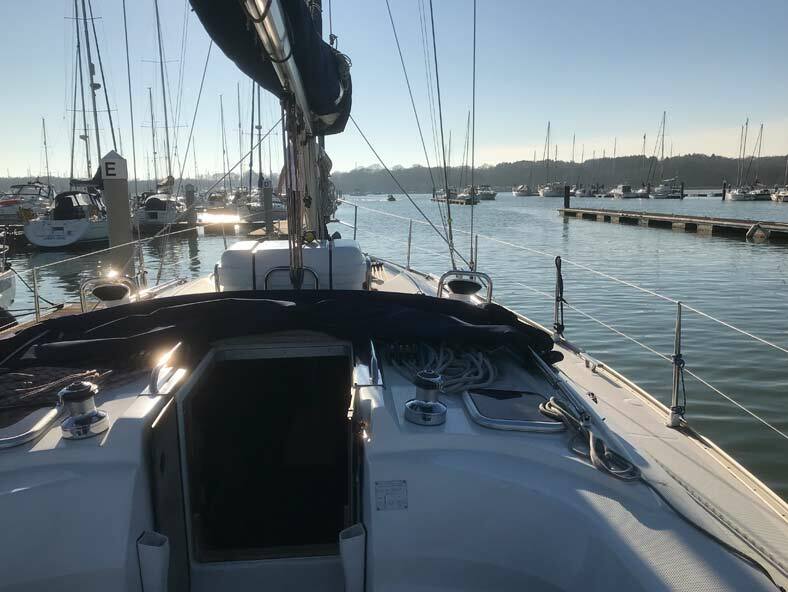 A members only sailing club based at Universal Marina on the Hamble River giving very easy access to the Central Solent. Find out more. 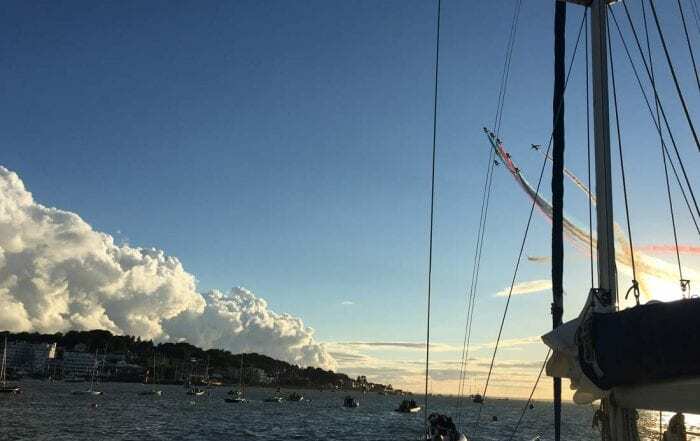 Book the boat for a day, a weekend or for your summer holiday to enjoy The Solent or further aﬁeld. Find out more. Fun, non-formal training events where you can enjoy learning and meeting other members. Find out more. New members are always welcome at our very attractive £30 per year individual rates or only £40 for a family membership. Find out more.